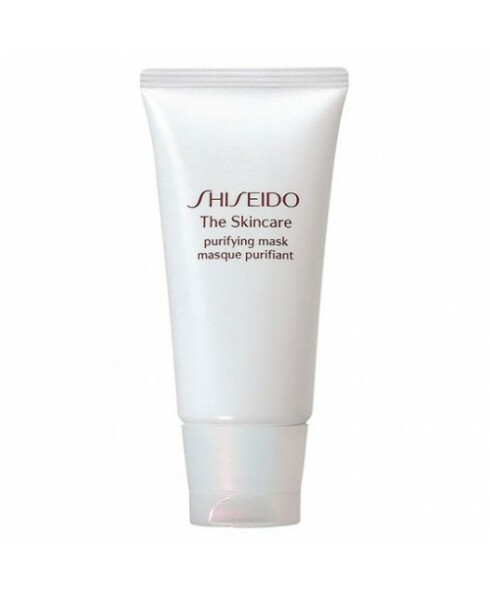 - Use once or twice a week, it needs just 5 minutes to help create more radiant skin. - The Skincare product range is designed to ease stressed and overworked skin, and minimise the signs of ageing. 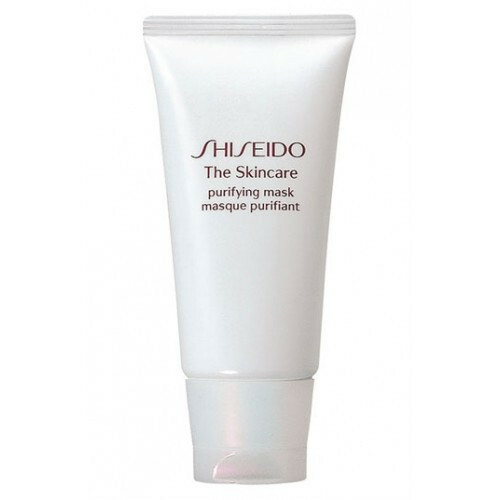 - It works by caring for the basement membrane which connects the dermis and epidermis; strengthening this membrance should result in regular cell replacement, ensuring soft, resilient skin with elasticity.